So we are trading our 18 TD6 for a 19 of some sort...we thing that we are going to "upgrade" to the V8SC as finding another diesel seems in MY 19 is nearly impossible. Every V8SC that we have seen all come with the 22" wheels. Living in a state that has miserable roads, we are really concerned about constantly bending and breaking wheels (I thinks we went through something like 9-10 wheels on our e63 wagon). Wheel and tire insurance is a must but still the inconvenience is the real issues. I would like some opinions from people that have gone from the 20" wheels to the 21" or 22" and how much did it degrade comfort. Or HSE TD6 is one of the most comfortable cars ever and the RR that we have driven with the 22s seem to be very harsh. Also since we bought a set of Hakkaplitas for snow use, we are likely to end up with another set of 20s for the winter anyway. Two questions....how is the LR wheels and tire insurance (as with the 20s we opted out). And how punishing are the 21" and 22" options? You can easily find new/take-off 19” or 20” Range Rover tire/wheels for great prices. They come from people taking them off immediately upon delivery and upgrading to 22”. 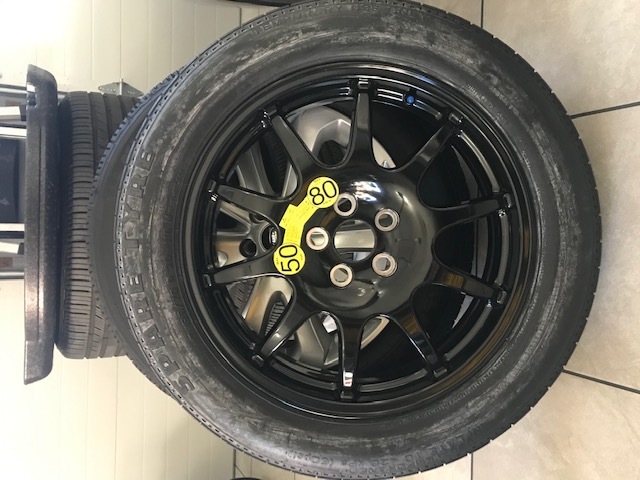 I’ve bought and sold several sets of take-off wheel/tire sets like this. Check Facebook marketplace or local dealers or high end wheel shop. We just traded our L494 5.0SC and purchased a L405 3 weeks ago. I put the 22's from the sport and the ride is fine. The roads in Houston are not great. The difference between the Mercedes and the RR is the Sidewall is much higher on the RR allowing for more flex before getting to the Rim. I bent the wheels on my BMW all the time. The RR is my wifes and in 3 years she never damaged a wheel due to potholes. We have 22s on our RR and I do wish we would have gotten 20s. The ride is not bad by any means, but you do feel the bumps in the 22s a fair bit more than in the 20s. But the 22s do look **** good. 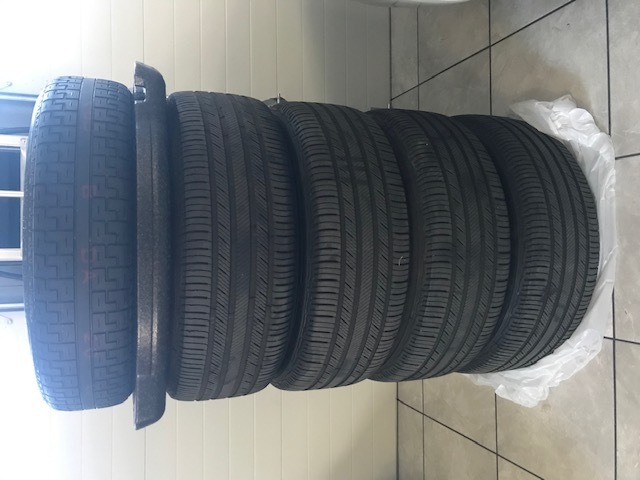 I have a set of factory 20's that I would love to clear out of my garage...reduced size spare included...make me a fair offer. We ordered a new 2018 SCV8 and it came stock with 255-55-20's. We didn't upgrade the wheels or order the "Dynamic" version but did order the tow package and matching full size spare which IMO are well worth the $$ to do up front. It's entirely possible that what you see in dealers inventory have upgrades that you can avoid by ordering exactly what you want and consequently not pay for upgrades you don't. As someone above mentioned, my opinion is that your best course of action is to just ask the dealer to swap the 22’s with a diff car on the lot. Most people these days are looking for/ opting for the bigger. 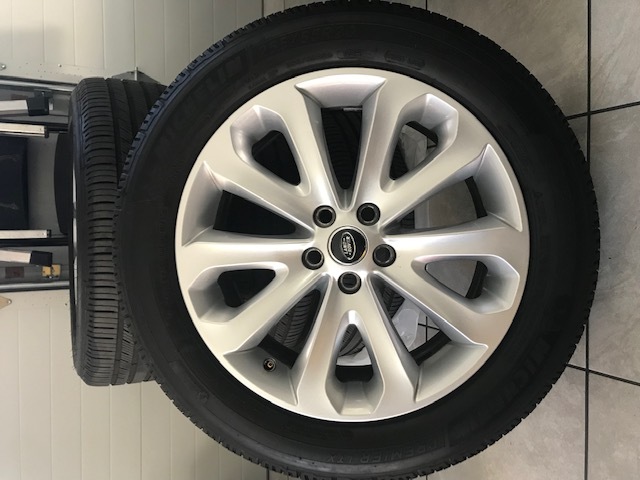 Snow tyres 22" vs 21" vs 20"
Stormer 22" vs. OZ Canyon ST 22"